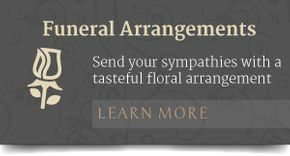 When you are looking for a way to brighten someone’s day, express sympathy or let someone know you are thinking of them, flowers can say it all. 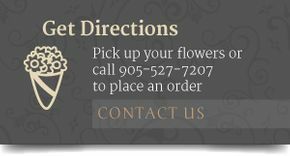 Patricia Christina’s Flowers, located in Hamilton and serving the surrounding areas as well as the GTA, specializes in personalized service and delivers only the finest quality flowers, gourmet fruit and gifts. To place an order for delivery—contact us today. Our flowers, plants and arrangements are always on-time and always fresh. We take pride in offering you the best in the industry. 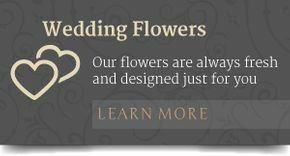 Take advantage of our over 20 years in the floral business—call us today to place an order.